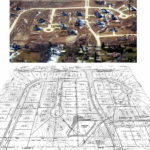 Residential development has evolved over the years from simple straight “postage stamp” lots to winding streets, cities with regional parks to residential communities with their own recreation space, from developing every square foot into sub-lots and roadways to open space communities keeping environmentally sensitive areas undisturbed. 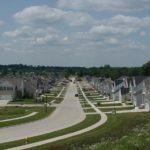 Lewis Land Professionals uses creative design approaches including green space and conservation development; not “cookie cutter” approaches. 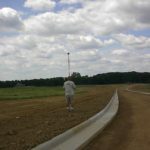 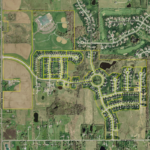 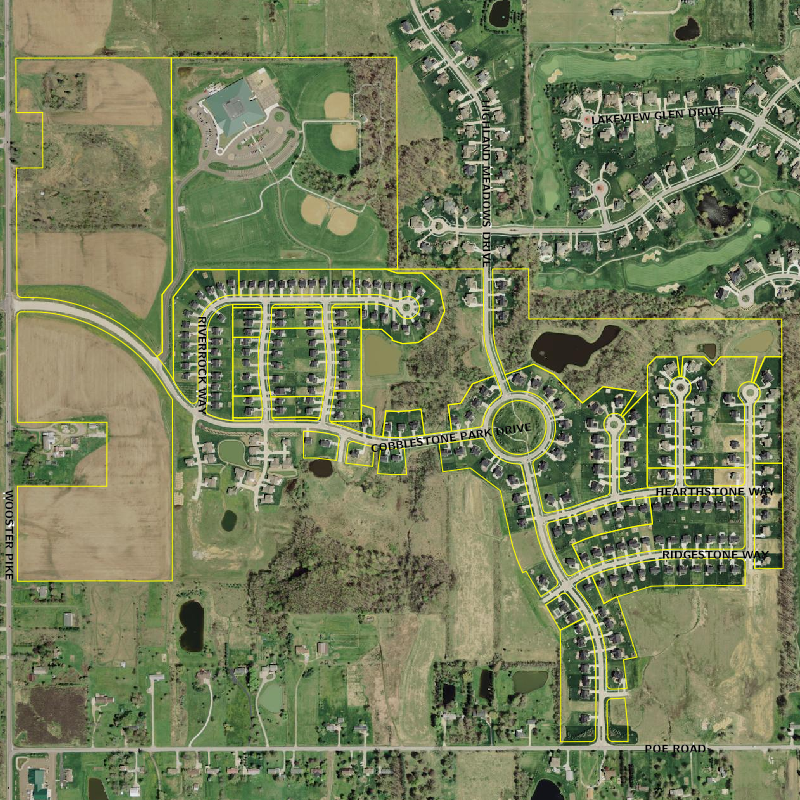 Lewis Land Professionals creates successful projects whether it is a small rural development to a master planned community providing space for commercial areas, residential housing, schools, and recreational spaces. 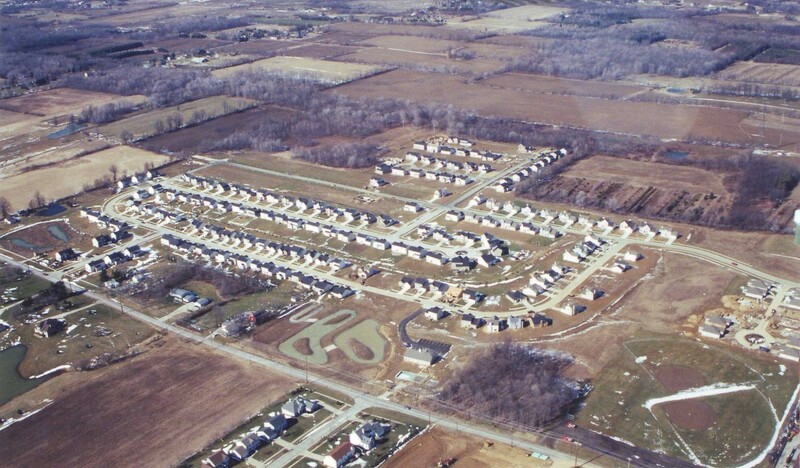 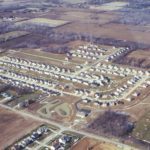 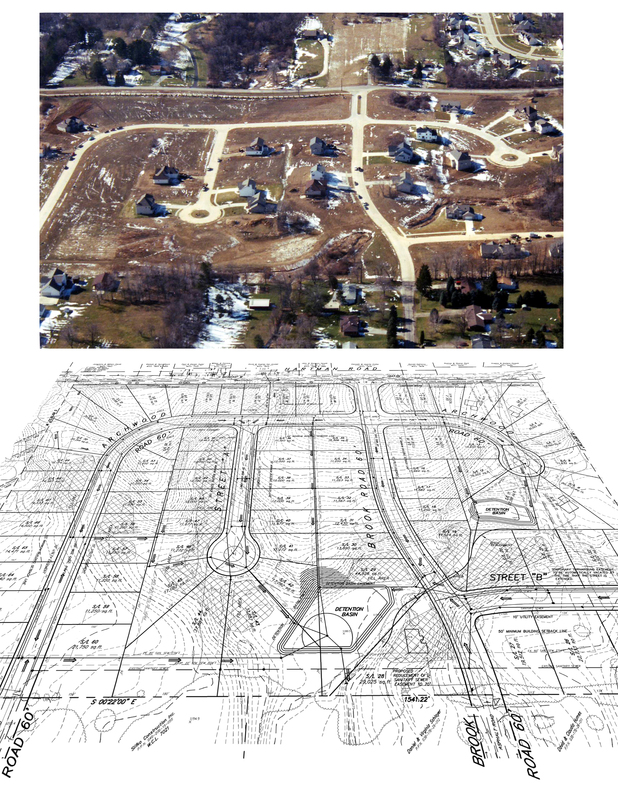 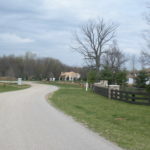 Lewis Land Professionals is very familiar with Township and City planning and zoning requirements and has established an exceptionally credible reputation with all the City and Township zoning departments in Medina County. 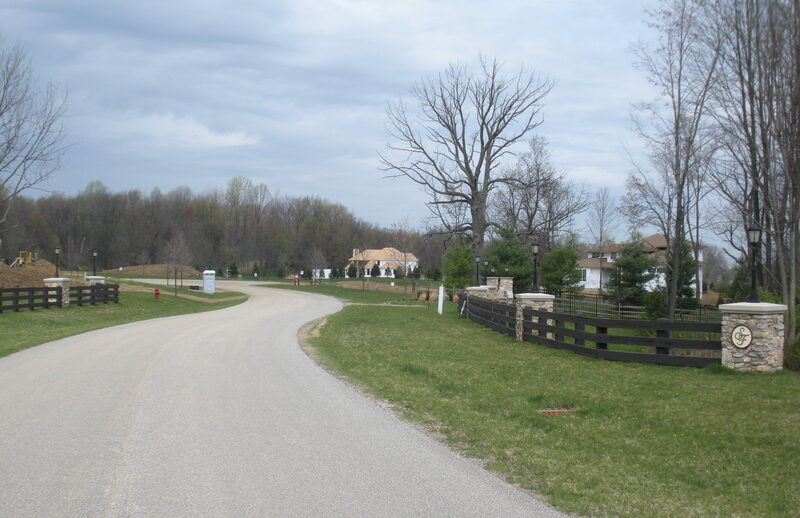 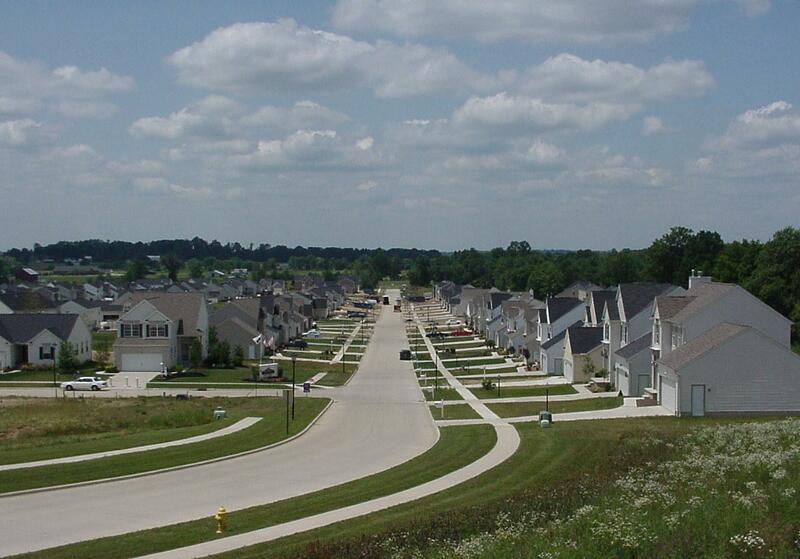 Lewis Land Professionals has successfully developed many subdivisions that far exceeded our clients expectations. 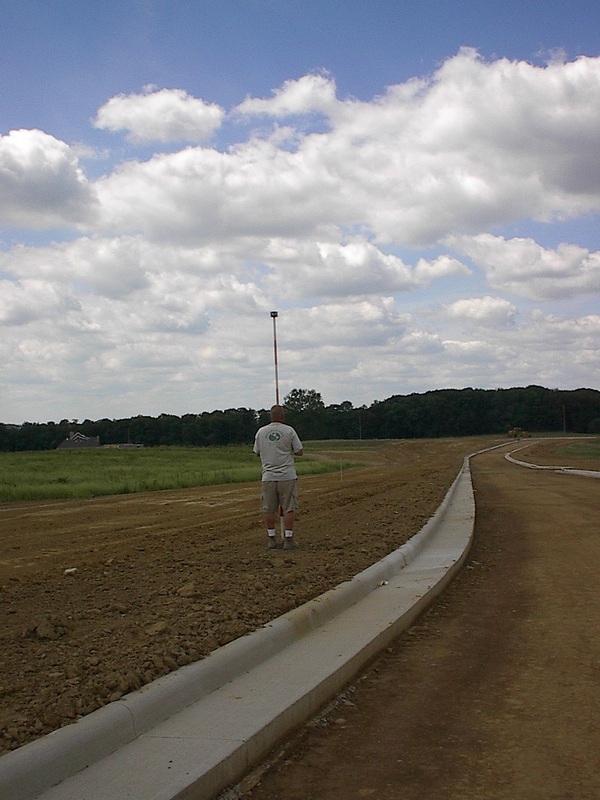 Client’s visions become realities at Lewis Land Professionals.